Selecting proper packing materials is as important as having the right technique of wrapping and padding boxes. 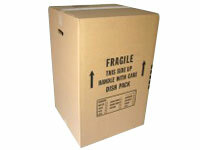 We carry many different sizes of boxes to pack dishes, files, appliances, electronics, etc. 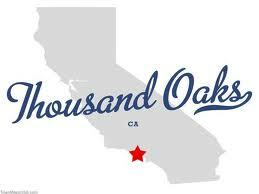 Our movers will bring packing paper, bubble wrap, packing foam and peanuts, shrink wrap, clear tape, and differnt types of furniture pads. The oversized items can be crated by double carton used off wardrobe or other large boxes and cut to cover the surface of the article. The more expansive articles can be packed inside of a wooden crate. Some of the wooden crates come premade and others can be made specifically to the size of the item to be protected. 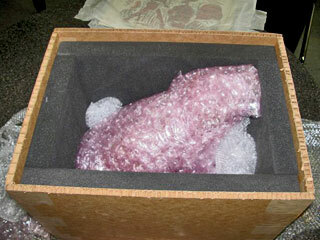 Inside of the wooden crate is padded with foam and the article is wrapped by bubble and/or shrink wrap.